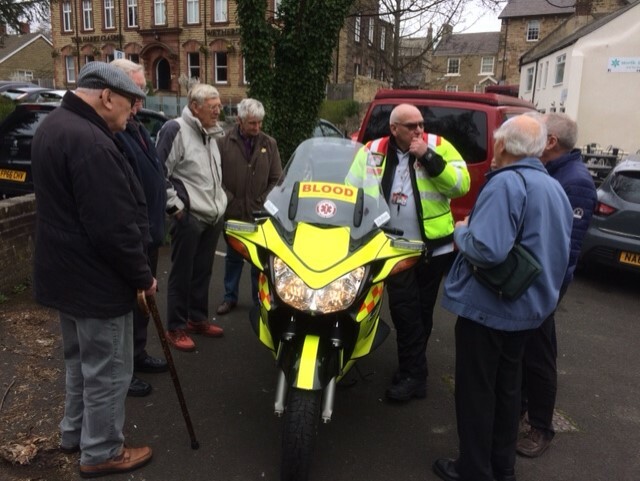 This group started in October 2019 and the number of members who attend have gradually been increasing over the months. The group meet in the function room of the above pub. There are about 10 in this group. Every month there is a speaker who presents talks of specific interest to men. The talk usually lasts about 45 minutes and then there is time for lunch and a pint. The cost is £2 and includes a free raffle and the speaker. The meals at the Bay Horse are very reasonably priced as are the beverages. New members very welcome.